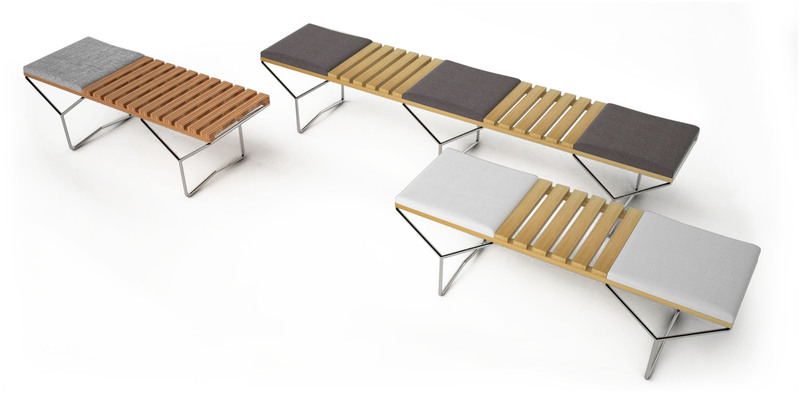 Neptun Ozis has been awarded to EDIDA 2016, Elle Decor International Design Award, with his exterior furniture design piece, Seat’n Wait Bench. EDIDA is a unique international event where the editor of the ELLE DECORATION gather to award excellence in design. 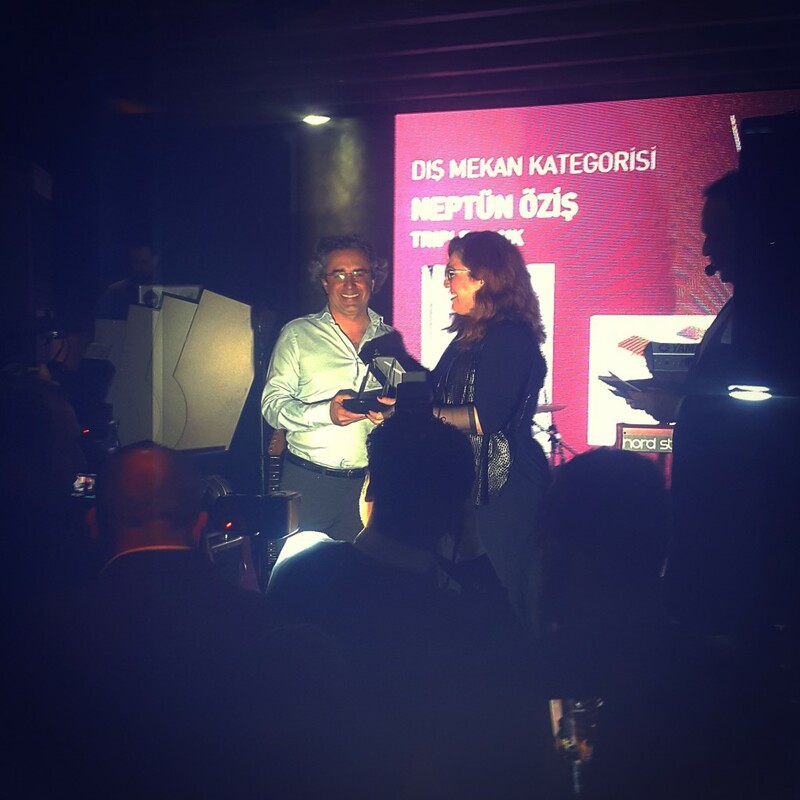 This year’s ceremony took place at Anjelique, Ortaköy, Istanbul with over 600 attendees.